This year’s joint Philippines-United States Balikatan military exercises will see, for the first time, the deployment of the US Marine Corps’ new F35B fighter jets to the war games. 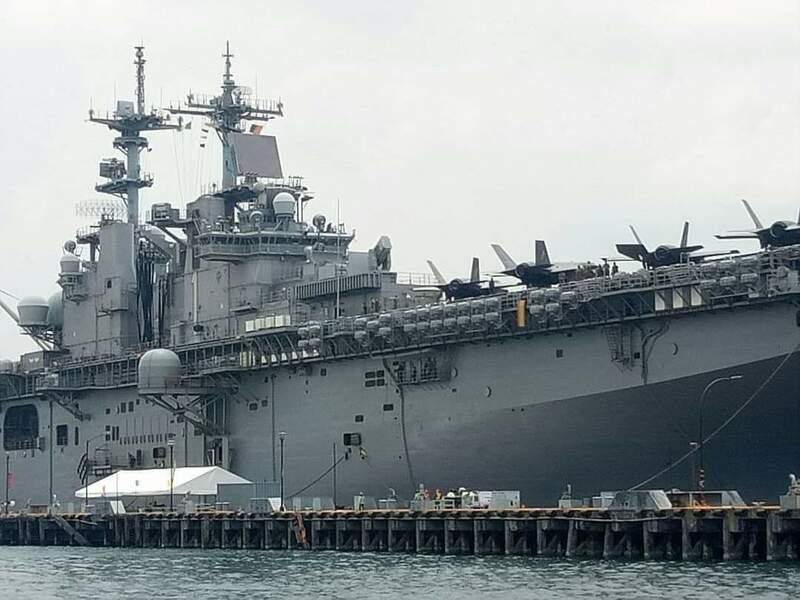 Slated for official opening Monday at Camp Aguinaldo, the joint military drill is part of an arrangement stipulated in the Phl-US Mutual Defense Treaty (MDT). 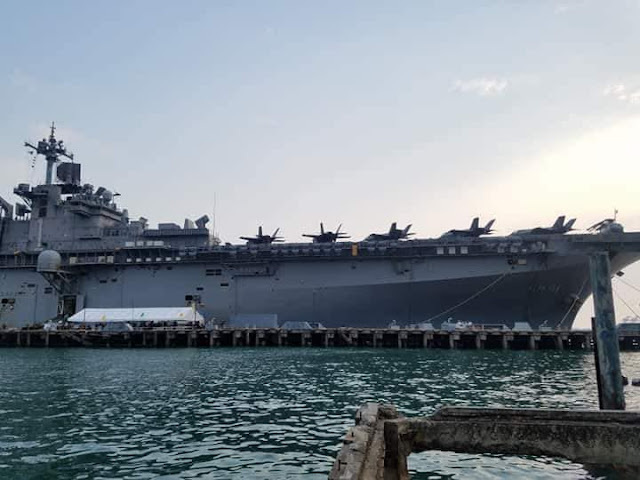 “This will be the first Exercise Balikatan to incorporate the USS Wasp paired with the US Marines Corps’ F35B Lightning II aircraft. 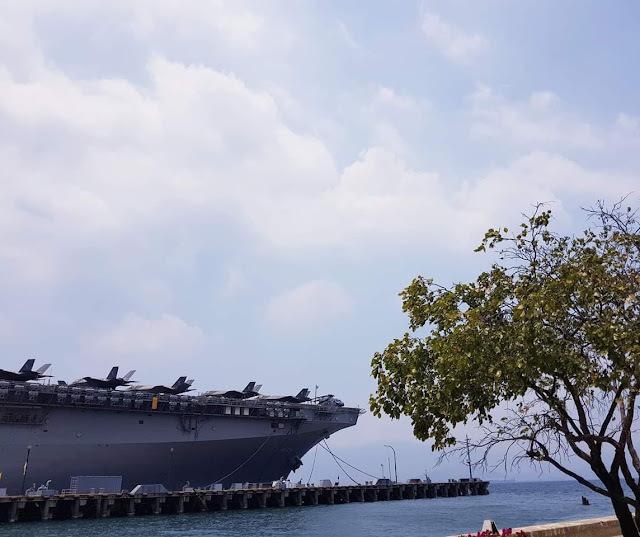 Together they represent an increase in military capability committed to a free and open Indo-Pacific,” US Balikatan organizers said in a statement. 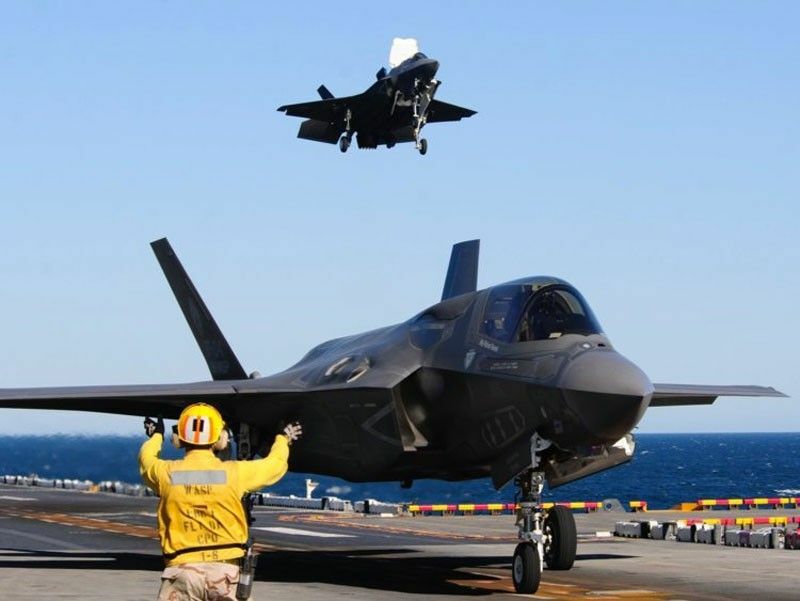 The deployment of the new fighter jets as well as the amphibious assault carrier USS Wasp. 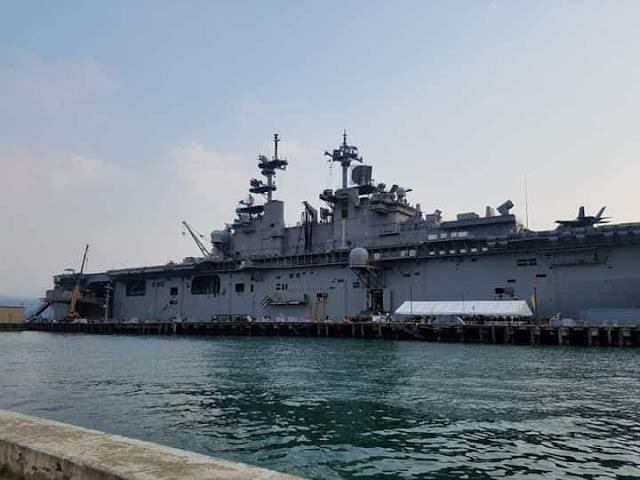 The drill will last until April 12 and will be held in several areas in Pampanga, Tarlac, Zambales, Nueva Ecija and Palawan. 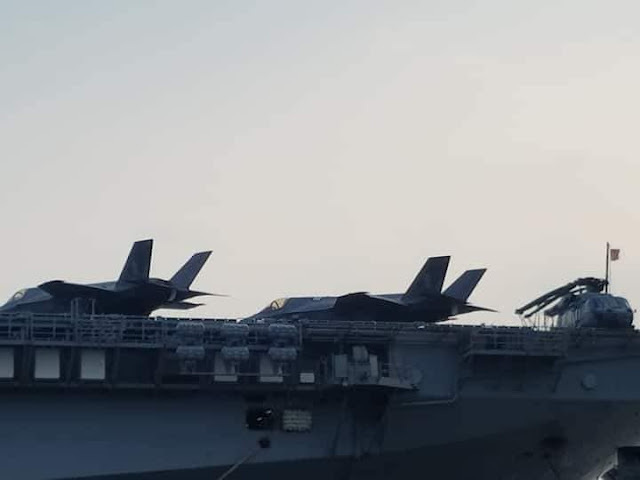 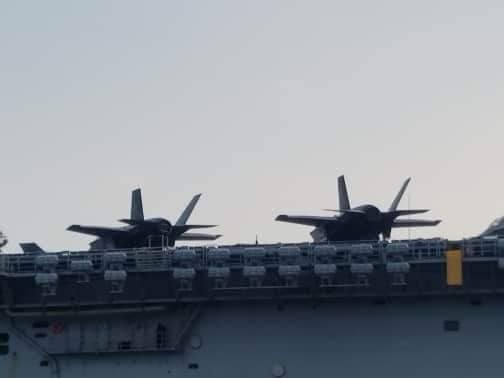 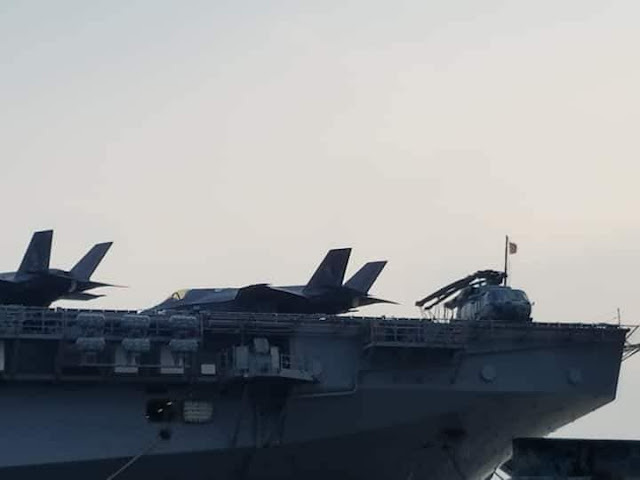 For this year's PH-US Joint Military Exercise BALIKATAN 2019, the US Marine Corps will bring in their F-35B Lightning VTOL Joint Strike Fighters aboard the amphibious assault ship USS Wasp. 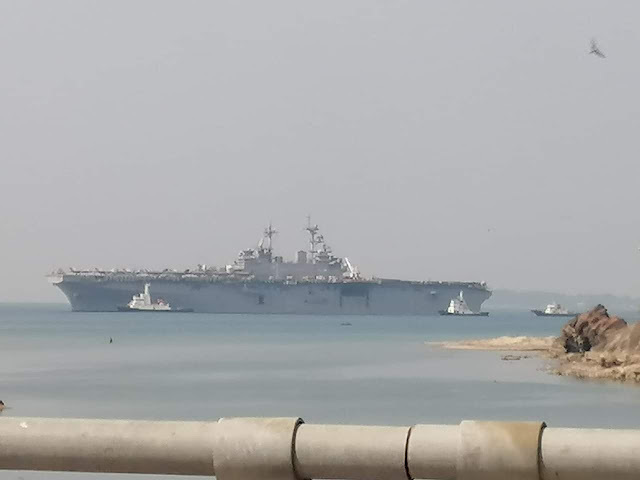 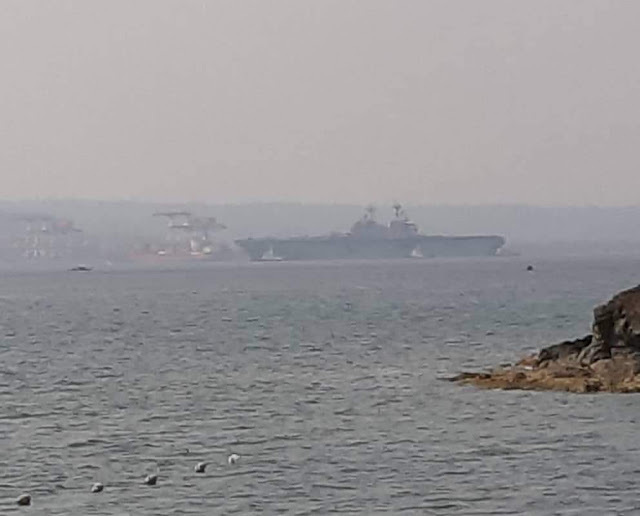 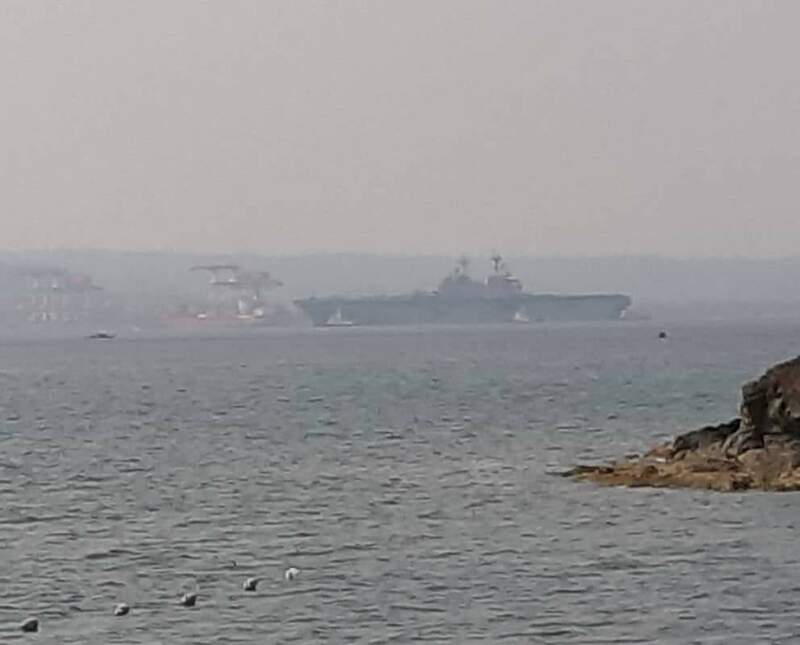 The US Marines have started unloading and positioning their equipment while F/A-18 Hornets have also arrived for the exercises.